Opera concert at Bergtatt – an old industrial mining cave up in the mountains between Kristansund and Molde. 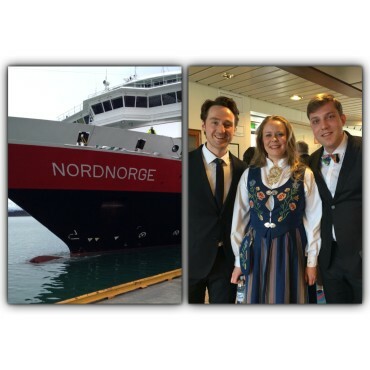 Grieg concert on board our ship as we sail in to the city of Bergen. This concert is based on known musical works and romances – with soprano, tenor and piano.